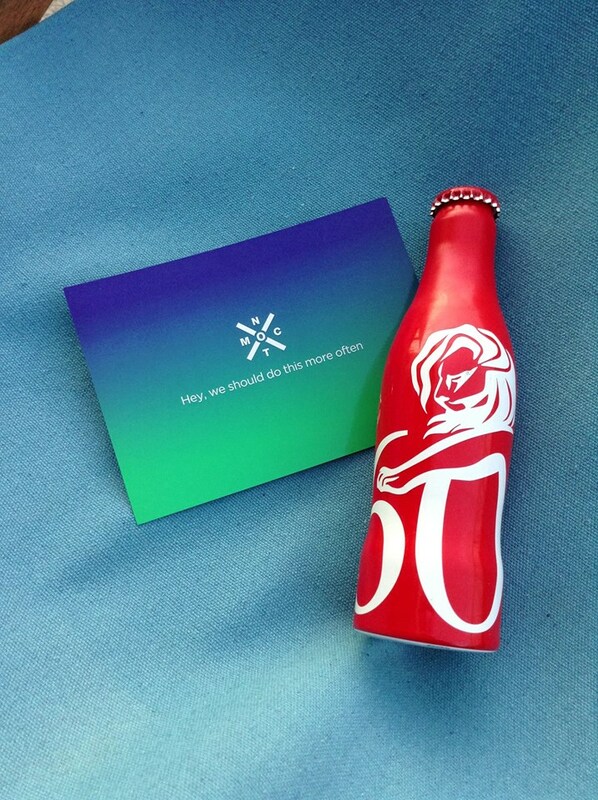 This year marked the 60th anniversary of what is recognized as the most prestigious advertising festival in the world: Cannes Lions, held in the Côte d'Azur every June. This year we rented out a nice balcony apartment for the duration of the festival, and temporarily moved our operations to the beach. Not bad.